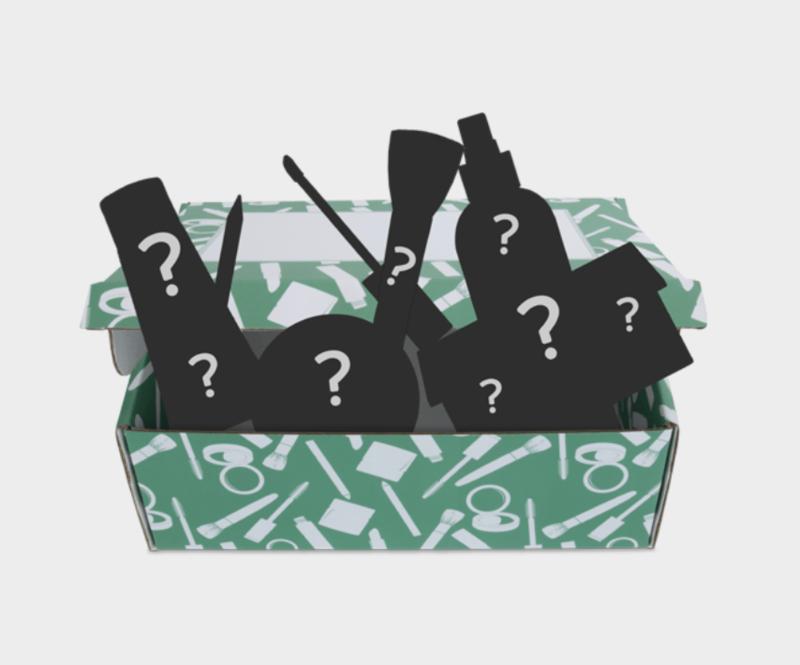 Home » Monthly Subscription Boxes » Ofra Cosmetics Mystery Boxes – On Sale Now! 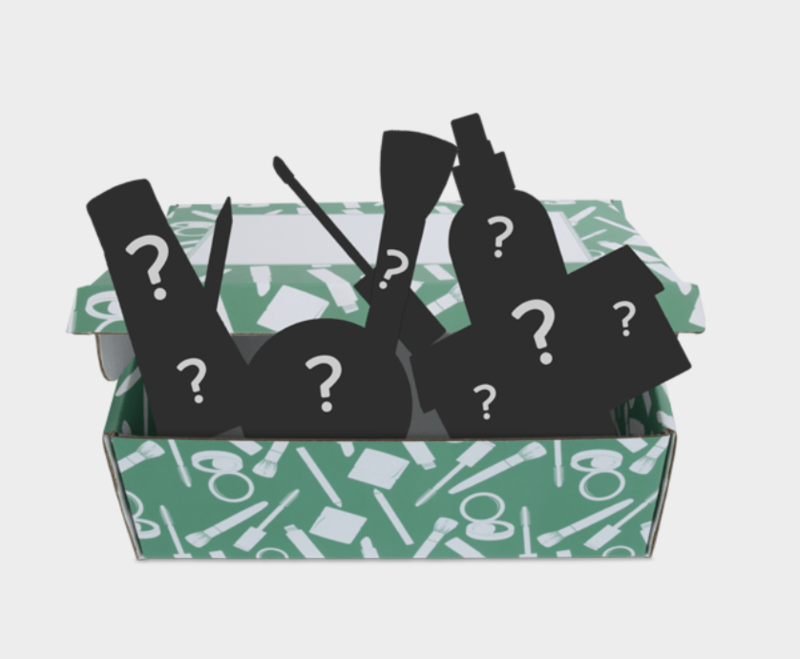 Ofra Cosmetics Mystery Boxes – On Sale Now! ???? Shop our TBT Box filled with 7 or more mini and full-sized makeup and skincare products ???? ???? Shop our Glam n’ Go bags filled with 12 or more mini and full-sized makeup and skincare products ???? ← Bath & Body Works Mother’s Day 2019 Tote – Coming Soon!